I’ve contemplated what I could actually eat everyday and not get sick of. 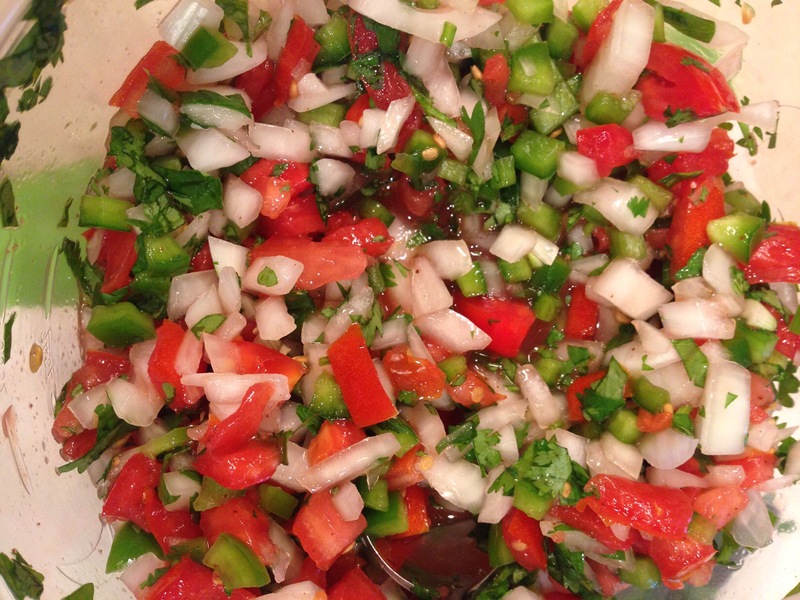 Pico de gallo has always been the answer. A fresh salsa is more than a summertime snack, and quite versatile with flavor. I make a simple pico de gallo that honestly takes 5 minutes to whip together and you can use it to top your favorite taco (or my homemade chicken tacos that I posted 2 weeks ago 😁) or use for scooping with some tortilla chips. Whatever your preference may be, this salsa is a winner. It stores in the fridge well for days so you can make in bulk for a ready snack. I even take a spoon and eat it right out of the bowl but if you have manners than by all means, do your thing.